Are you traveling to one of the major cities or tourist regions in the United States? If you are, you might want to check out the CityPASS discount admission pass. 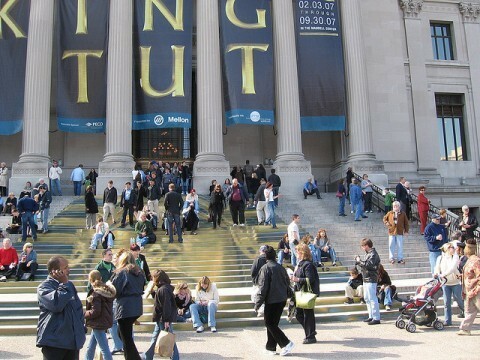 It’s a way to purchase a group of admission tickets for various museums, amusement parks, and other attractions for a single price that is far less than you would ordinarily spend buying those same tickets individually. CityPASS is great for individuals and families who are spending several days in one city and want to check out some of the major attractions there. Which Cities Have A CityPASS? When the first CityPASS discount packages started in 1997, they offered deals for attractions in 2 cities: San Francisco and Seattle. To date, CityPASS has expanded to include 11 cities and regions. See all of the CityPASS attractions included at each location. What Types Of Deals Are Included? Generally, you can save about 25% on admission for the group of attraction tickets you buy versus purchasing those same tickets individually. Well, you have only 14 days after the first use of your CityPASS to enjoy all of the attractions you purchased. So if you don’t get to every place included in your CityPASS discount package, you will essentially lose out on the savings you earned by buying admission tickets for the group of attractions you chose. Plus, you may or may not derive the best deal from CityPASS if you weren’t planning on visiting all of the attractions in your group anyway. Think of it like shopping with coupons at the grocery store – did you really plan on buying that 6-pack of broccoli and cheese soup before you found a coupon for it? Of course, CityPASS is ideal if you had been planning on visiting multiple attractions during your stay, but you’ll be losing out on the deal if you miss even 1 attraction in your group. 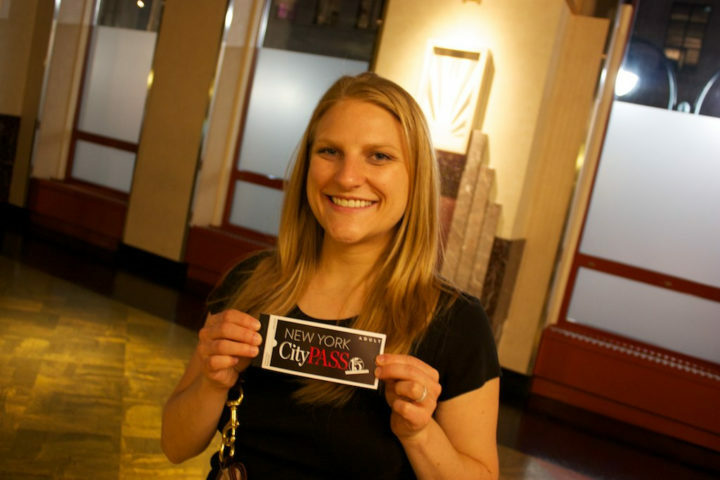 Is A CityPASS Right For You? The best way to determine if a CityPASS discount will really help you to save money in the long run is to add up the total price of individually buying tickets for the attractions you want to visit and then compare that to the price of the CityPASS. So, the savings can be substantial! 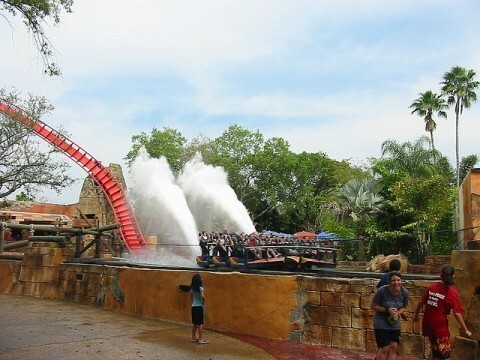 Of course, you need to decide if you’ll actually be able to get to all the attractions you paid for. Think CityPASS offers the discounts you need? Check out the CityPASS website. Buy a CityPASS discount package at the box office of any of the attractions included in the deal. Check out all of these great CityPASS reviews!